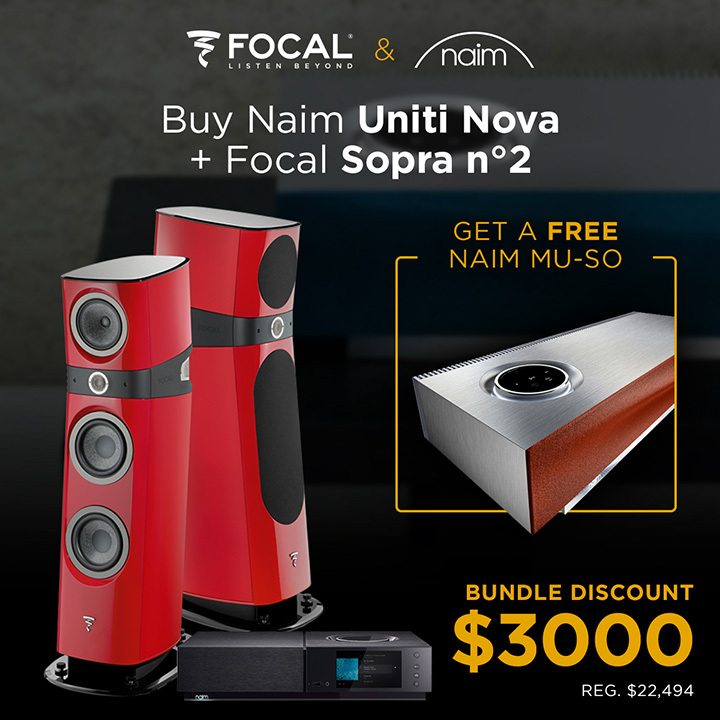 Command Performance AV > Uncategorized > Specials—Black Friday and Beyond! 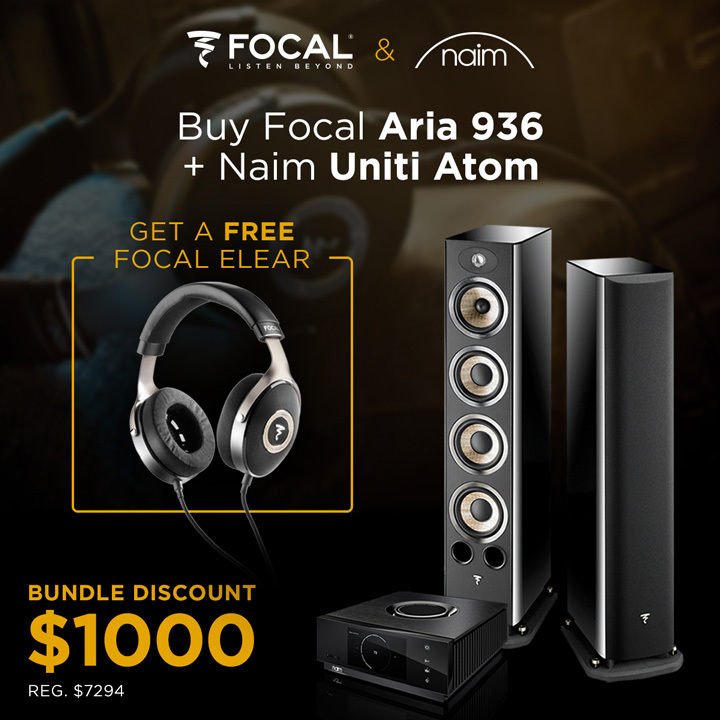 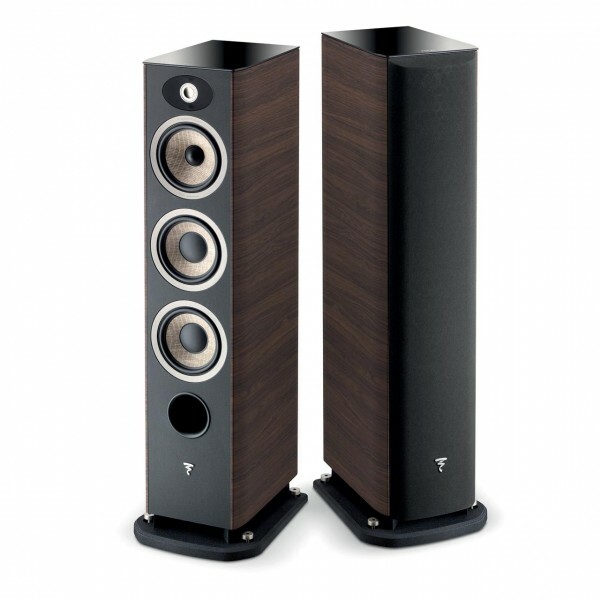 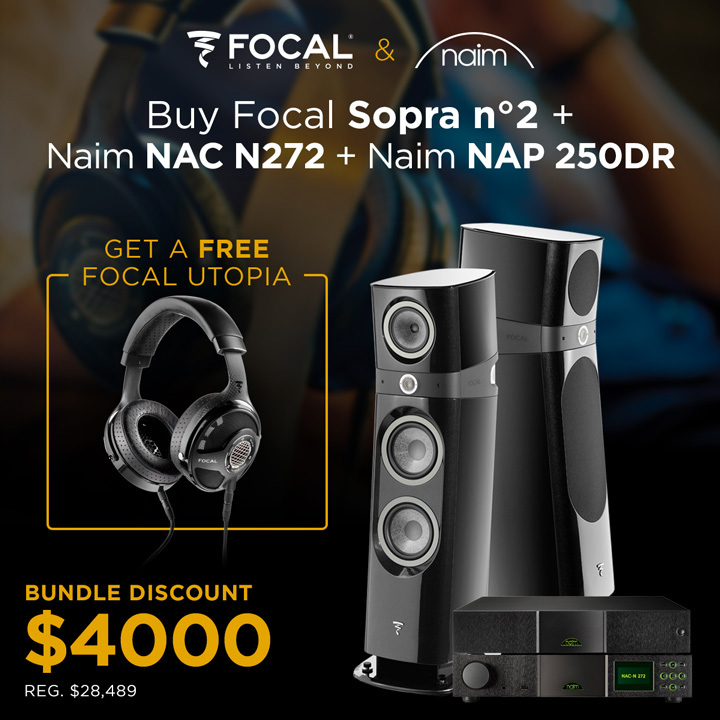 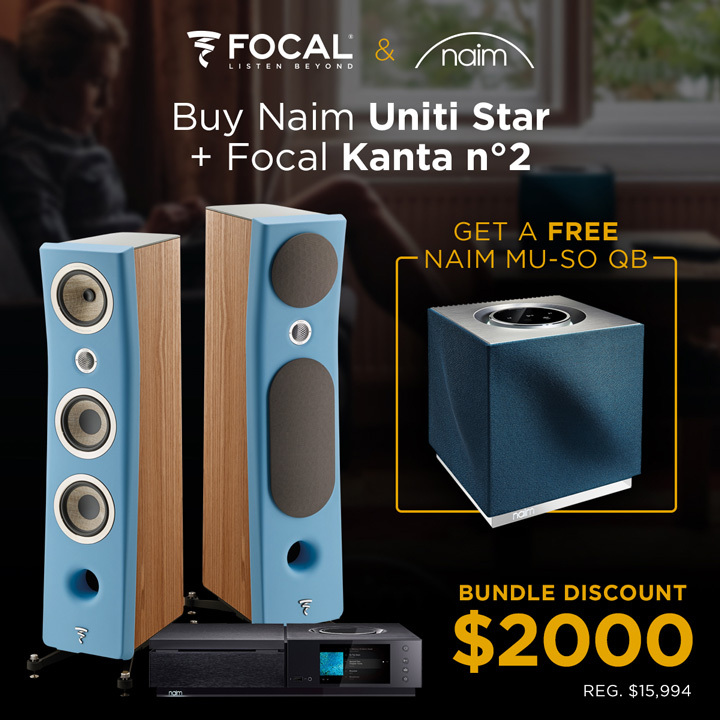 Amazing Deals on Naim and Focal + Bundled Gifts! 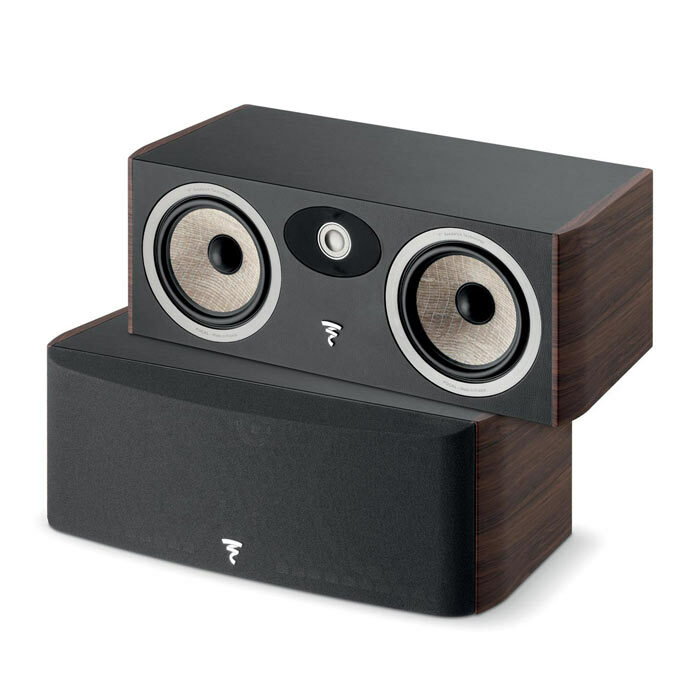 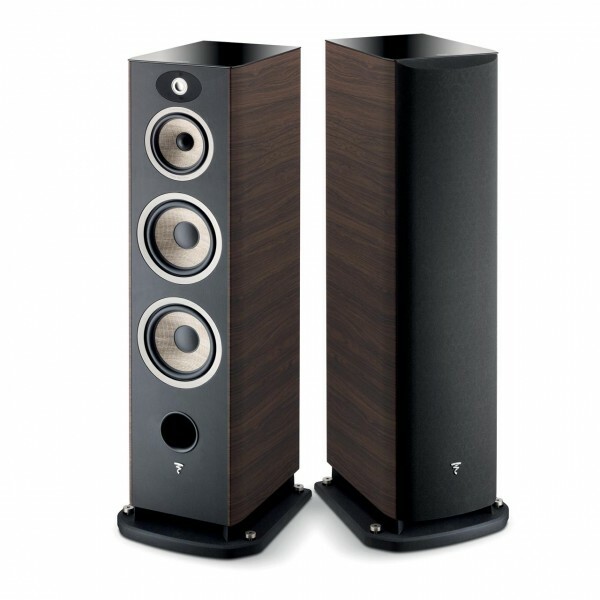 PreviousIs There a Definitive “Better” Between 2-way and Multi-way Speakers? 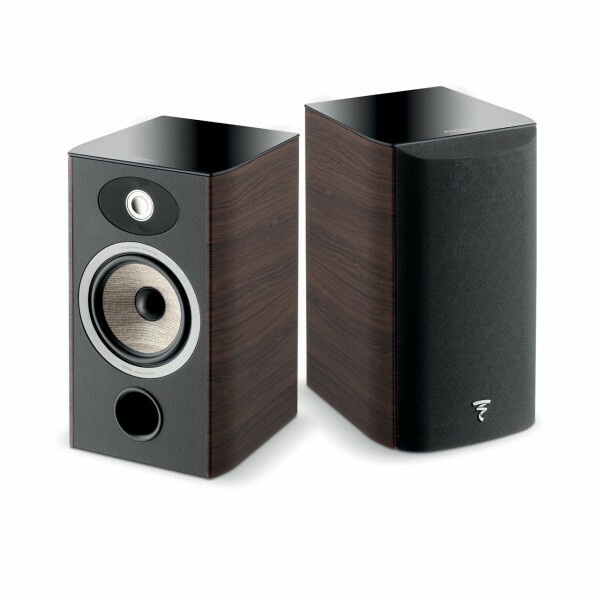 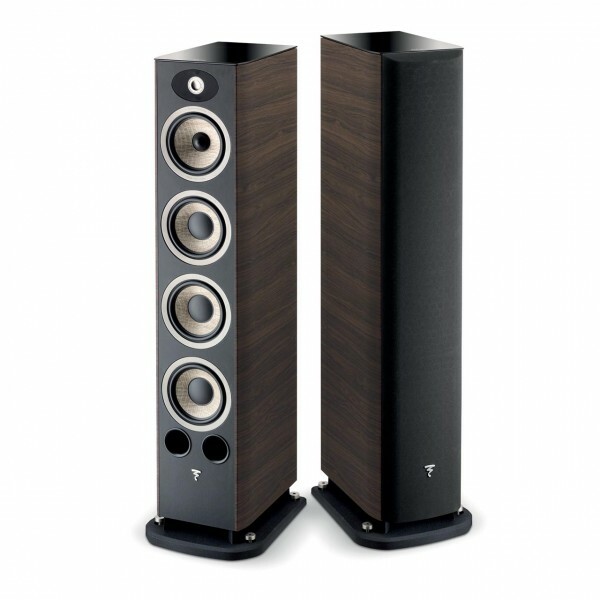 NextIs it possible to have an audiophile quality surround sound system?